A study published in Hypertension: Journal of the American Heart Association speaks of benefits of fish to keep your heart healthy. About 49,000 women participated in this study. It was found that women who rarely ate fish had more chances of developing heart diseases. The study found that Omega-3 Fatty acid contained in fish, reduces blood fat levels, thus, lowering the chances of heart ailments. Fish contains healthy fats that provide nourishment to your skin and hair and keep them healthy. Omega-3 fatty acid provides fat soluble vitamins to your body which helps maintain a soft and glowing skin. It also maintains the elastic texture of your skin and prevents premature ageing and wrinkles. 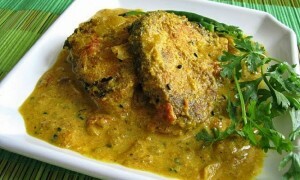 Moreover, fish is rich in EPA and DHA that keeps hair healthy and prevents hair fall and dandruff. 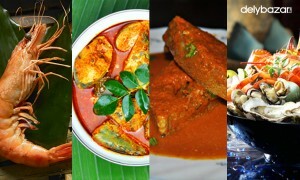 Fish such as Pomfret is beneficial for hair, skin and eyesight. 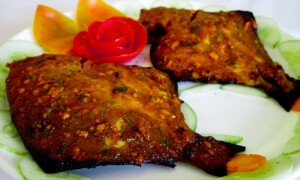 If you want to buy Pomfret fish online. A Study published in Oxidative Medicine and Cellular Longevity in 2014 found that regularly consuming fish prevents depression and keeps you happy. It found that Omega-3 Fatty Acid contained in fishes boosts the efficacy of antidepressant medication and reduce the chances of depression. Also, fish is beneficial in preventing mental diseases such as Bipolar disorder. EFA Omega-3 found in fish such as Salmon is beneficial for brain development during growing years. Studies have also found that Omega-3 Fatty Acid prevents symptoms of ADHD. That’s why it is recommended to include fish in your kid’s diet plan. Vitamin D helps fight diseases and improves bone health. Bony fishes such as Salmon and Sardines, Catfish contain loads of Vitamin D and Calcium which is good for the bones. Moreover, fish have anti-inflammatory properties that prevent inflammation, muscle ache, and swelling. EPA and DHA, present in fishes is beneficial for preventing inflammatory bowel disorder and asthma. 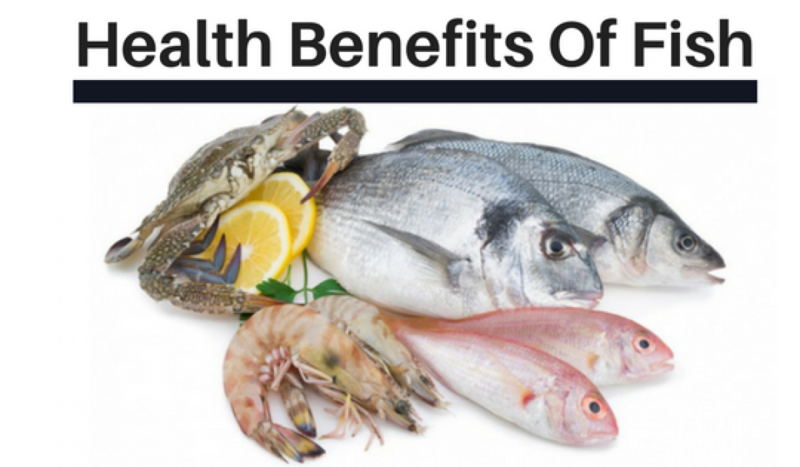 Apart from being a tasty food supplement, fish has numerous health benefits. 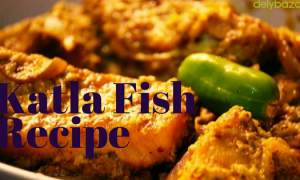 Hopefully, these pointers will help you gain an insight into the benefits of eating fish.